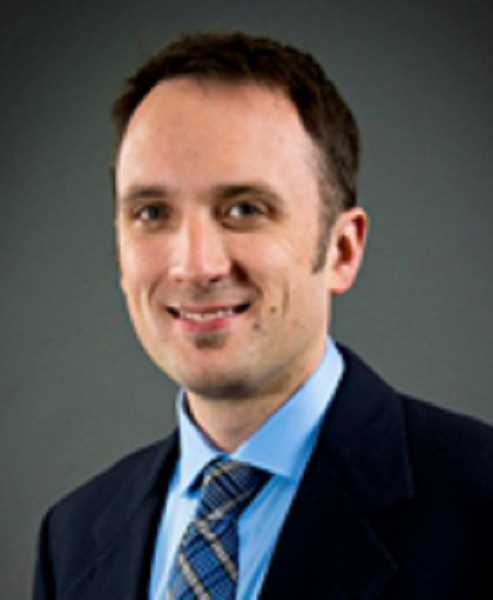 Legacy Meridian Park Medical Foundation has added Sean S. Harper, M.D. to its board of trustees. Harper is a family medicine physician and the medical director of Legacy Medical Group in Lake Oswego. He grew up in the Pacific Northwest and is a graduate of Oregon State University and Oregon Health & Science University. While at OHSU, he spent a year caring for multi-generational families in Ecuador, which sparked his passion for family medicine. He completed his internship in general practice and his residency in family medicine at University of Utah Hospitals. The foundation raises funds for Legacy Meridian Park Medical Center, part of Legacy Health — the largest locally-owned, nonprofit health care provider in Oregon and Southwest Washington. The Willamette Valley Wineries Association raised more than $800,000 for marketing and educational initiatives during the third annual Willamette: The Pinot Noir Auction held April 7 at The Allison Inn and Spa in Newberg. The auction presented 78 lots of one-of-a-kind Pinot Noir wines and three collaborative lots of Chardonnay from the 2016 vintage. Each wine was produced in quantities of five, 10 or 20 cases, and will only be available to the public through resale by the winning bidder. "The 2018 auction exceeded our highest expectations," said Laurent Montalieu, 2018 auction chair and owner and winemaker for Solena Estate and Hyland Estates. "There is tremendous enthusiasm among the trade for the Willamette Valley region, as well as for the 2016 vintage, which we expect to go down in history as a benchmark year for Oregon." The 2019 Willamette: The Pinot Auction will be held April 6. Attendees are licensed wine sellers, including retailers, restauranteurs and wholesalers. For more information or to request a ticket visit willamettewines.auction. 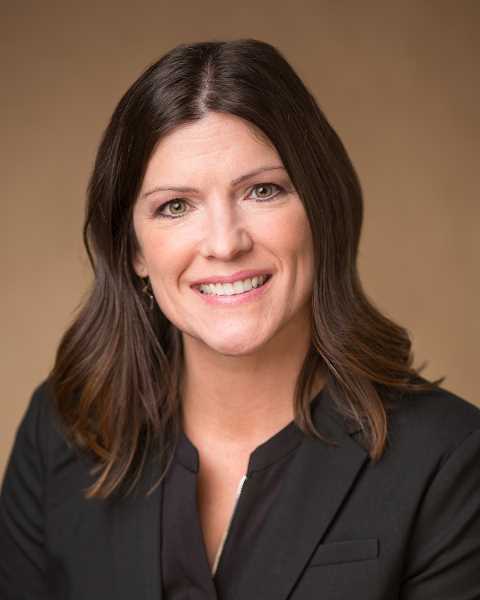 Touchmark has named Michelle Sue of West Linn the health and fitness director for the new Touchmark in the West Hills community opening by summer 2018. Her responsibilities will include overseeing all aspects of the Health & Fitness Club, which will offer an indoor pool and spa, state-of-the-art equipment, certified personal training, group exercise classes and more. The boutique club will be open to people 50 years and older as well as serve residents living at Touchmark. Sue also will be responsible for the health and fitness and injury prevention programming for the active-adult community's residents and team members. Sue joins Touchmark after 11 years as the fitness manager for the Oregon Health & Science University's March Wellness & Fitness Center and brings more than 20 years of experience in the fitness industry to her new position. She holds a Bachelor of Science degree in exercises science and health promotion from Eastern Washington University and is a Certified Exercise Physiologist through the American College of Sports Medicine. "I am thrilled to work for a company that believes in 'exercise as medicine' and promotes and supports the latest advances in health and wellness for older adults," says Sue.